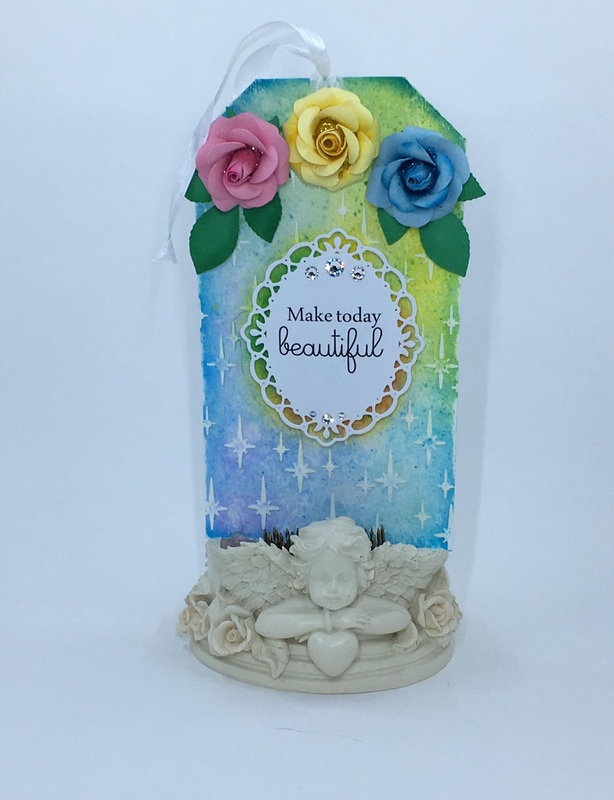 So a few days ago my post for the Craftwell Design Team <--- click there to be taken to the post and get all the details! This is I think my third project for them?! Anyways I feel blessed about and am super grateful! Anyways I hope everyone is having a blessed week! Here's a pic of this week's project!